Dragonfly Designs: I found it!!!! 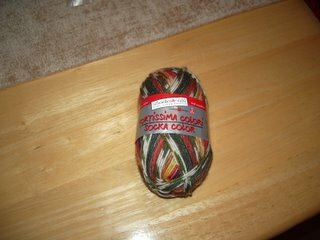 LOVE the yarn...what kind is it??? 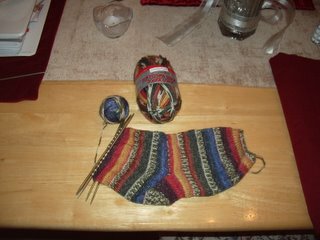 That yarn is just beautiful... and you sock is looking gorgeous. 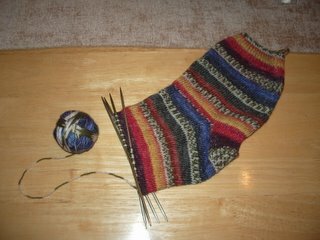 I would love to make a pair of socks, but am nowhere near ready to attempt a project of that level of difficult, so am in awe of anyone that can. Congratulations. Put them on and do a happy dance!